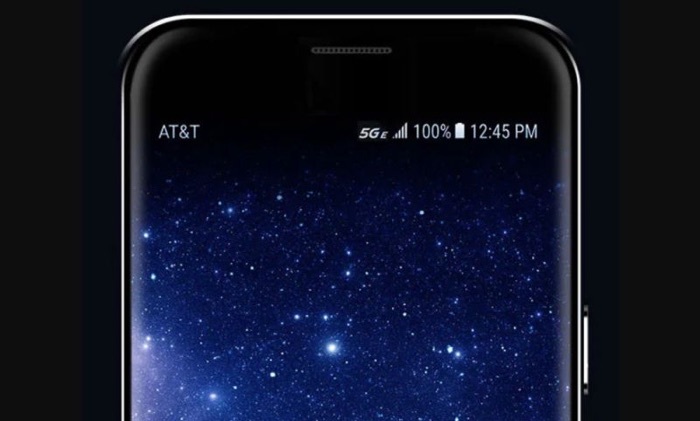 AT&T has not made 5G available to its customers as yet, although the company is calling its 4G network 5G E which means 5G Evolution. The company has come under criticism for this as it could make customer think they are on 5G when they are not. No Sprint has fiked a lawsuit against AT&T for using the 5G branding for its 4G network, Sprint is alleging that AT&T is violating US law relating to false advertising. AT&T has now release an official statement which you can see below, the company plans to fight the lawsuit.